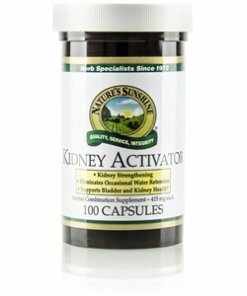 Kidney Activator, a Nature’s Sunshine supplement, combines several herbs that promote the health of the urinary system, especially bladder and kidney function. Parsley, an herb often used in cooking, strengthens and tones urinary tract tissue and promotes urine flow. 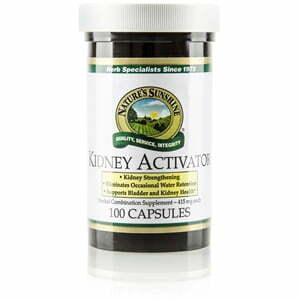 Juniper, another key herb in Kidney Activator, helps regulate fluid balance. Instructions: Take two capsules with a meal.